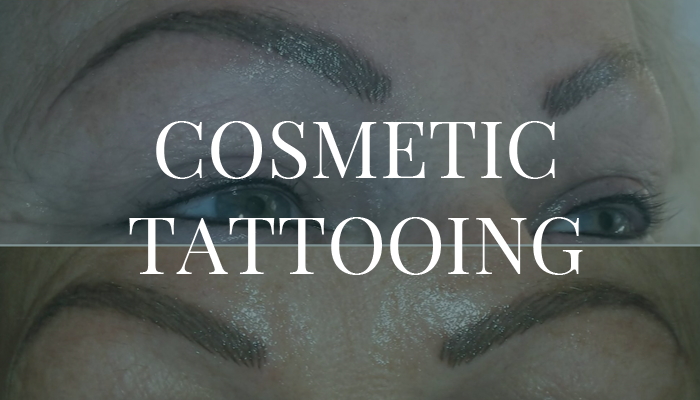 Since 2014 I have specialized in Cosmetic Tattooing, also known as Permanent or Semi Permanent Make-up or Micropigmentation. 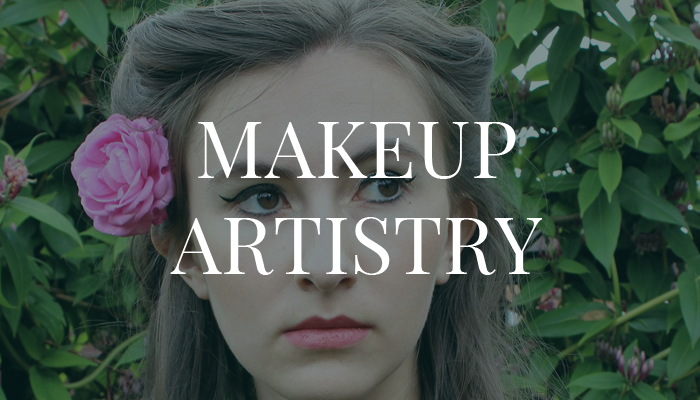 An Art degree plus further training in Beauty, Make-up and Anatomy & Physiology will ensure that your treatment will be completed to the highest standards. All treatments are bespoke and adjusted to your requirements. I can create natural looks or high fashion trends depending on the outcome you’re aiming for. This is discussed fully at your free, no obligation consultation. 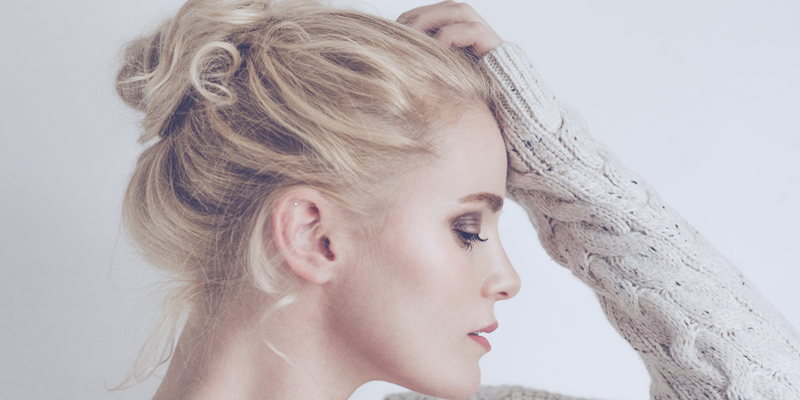 People with alopecia can benefit from cosmetic tattoo work. The treatments give the illusion of brow hair or eyelashes. 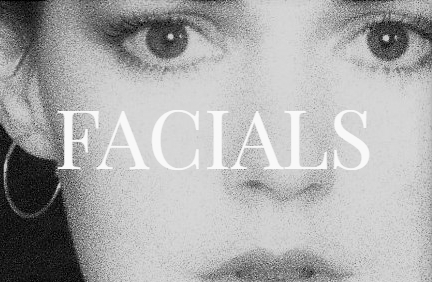 Uneven lip shapes can be given symmetry and very narrow lips can be enhanced to look a little fuller. Thin head hair can benefit from scalp densification treatments which give the illusion of thicker hair. 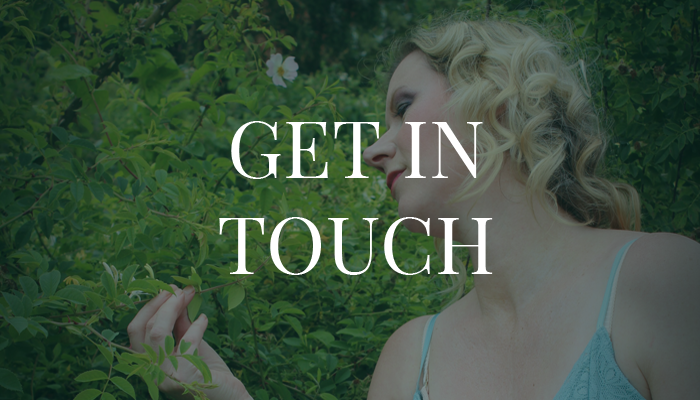 I have now introduced skin needling and Vibe Facials to my treatments and I’m occasionally asked to create small, delicate tattoo body art such as florals and feminine designs. I also offer 24 hour tattoo coverups with Temptu Airbrush makeup for those special occasions where you may not want your body art on show! 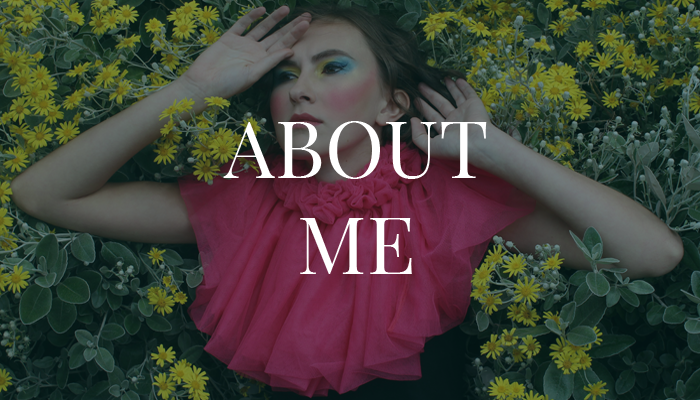 Please have a look around my website to find out more about the different services I offer and to view a selection of images from my portfolio. 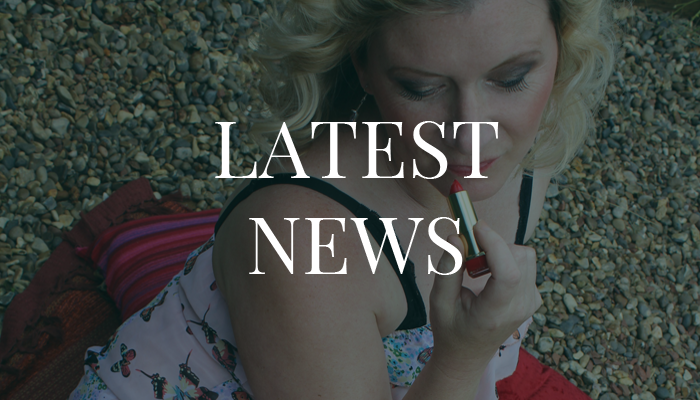 For ongoing and recent work please check out my facebook page “Beauty Classics” where you can read reviews and 5 star ratings from many happy clients. 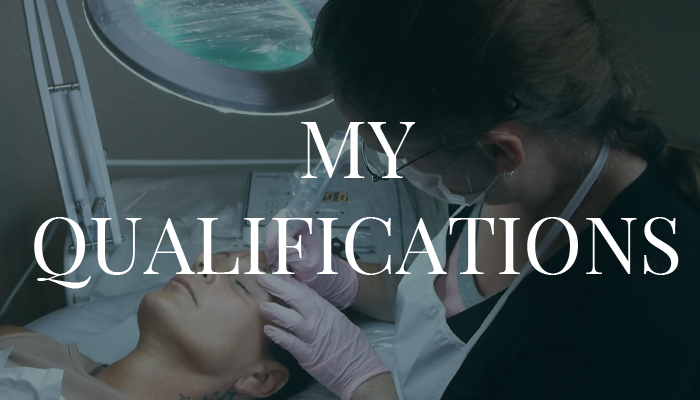 If you’re interested in finding out more about my cosmetic tattooing, make up, beauty, facials or skin needling services please get in touch by phone on 07763 465 590 or by email at beautyclassics@outlook.com.